This project was initiated by "invisible Memphians" who asked Robert Gordon to work with DeWayne Moore, of the Mt. 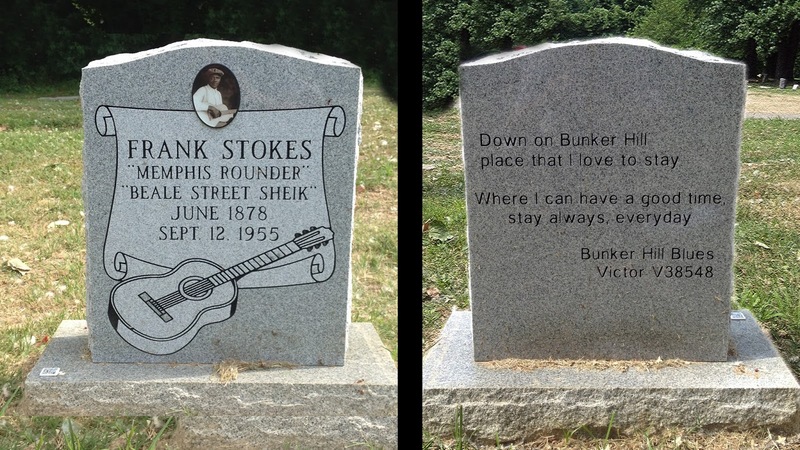 Zion Memorial Fund, and design an appropriate headstone to mark the grave of Frank Stokes. 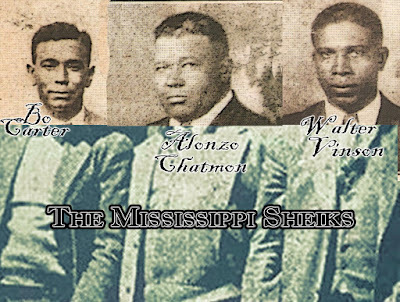 Moore conducted research on the life and music career of Stokes, and he consulted with the veteran blues scholars of the Real Blues Forum, specifically Bob Eagle and Alex van der Tuk, who helped discern the earliest document that contained the birthdate of Stokes. Moore also worked with the fine folks at New Park Cemetery--Julie Levy and Hal Mandelmann--to design and install the headstone of Frank Stokes. New Park Cemetery also offered its expertise in resetting the large, thick upright headstone of Furry Lewis.